De la folie mec ! Good job ! I'm feelin the tribute, respect. 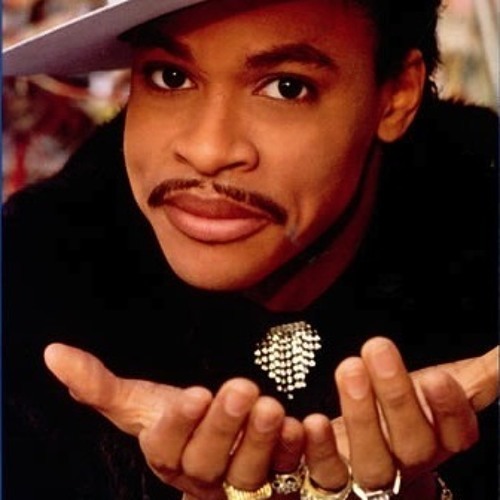 I appreciate the tribute to Mr. Talkbox, Roger Troutman, well done. This is seriously dope. Very nice. OOOOHHHHWWWEEE…WE LOVE U RIP ROGER! oooohhhhhwwweeeee…RIP ROGER! WE LOVE U!! Respect mec ! lourde dédicace a ce bon roger ! un maitre incontournable de la talkbox !